When we have bolt ends, we turn them into something useful! 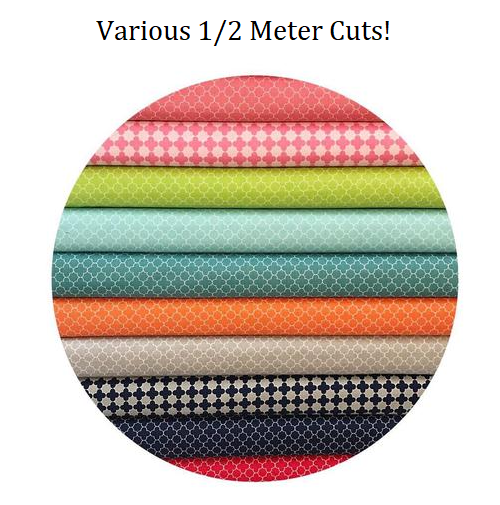 Looking for a little mystery in your life, purchase a variety of 1/2m precuts and we'll send them your way! You never know what you might get in the mail!